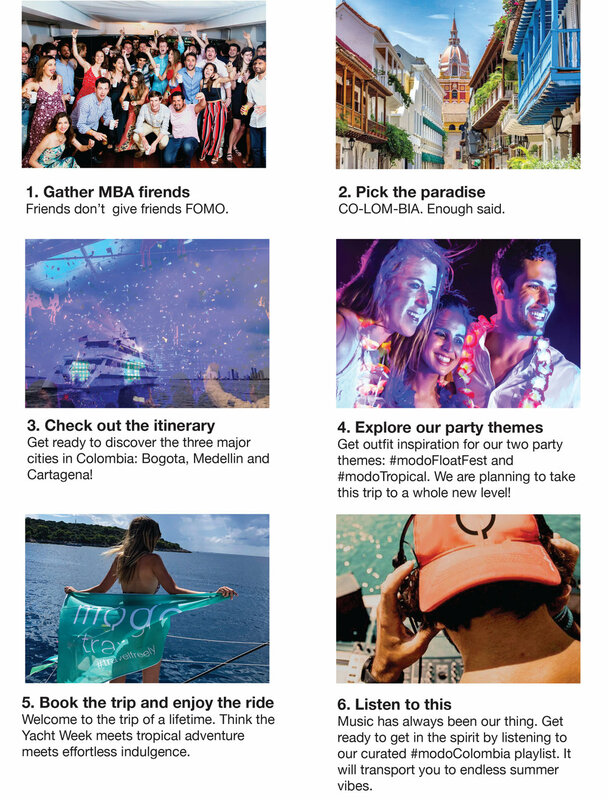 to start planning your fun week in Colombia! Get immersed into what other MBA programs are calling not just a trek, but #theTrek! Who is coming with us? We have compiled a handy checklist with all the essentials.